The Shreveport safe opening locksmith services offered by Lock Busters are available to crack open your safe when you can’t. Our professionals know their way around the large variety of safes found in today’s homes and businesses. Gun, fire, wall, floor and even depository safes. Many people often forget or misplace the combination of their safes, putting them at the mercy of a safe opening locksmith. This scenario is actually far more common than one might think. 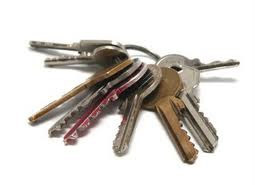 Don' waste time, call a professional Shreveport safe locksmith to remedy the problem.